Visit our practice in High Wycombe to view the large and varied selection of spectacle frames we have in stock. Striking or subtle, designer or budget, we stock frames to suit both your personality and pocket. We also have a great selection of children's spectacles available. Suppling quality brands such as Ray-Ban, Adidas, Mexx, Carrera, William Morris, Police, Emporio Armani, Superdry and Flexon, we ensure our prices are always competitive. We are an authorised dealer for Silhouette frames in High Wycombe and stock their latest ranges. Customers who find it hard to see or choose a frame, can take a photograph or video using our Visioffice 3D system. Contact lenses are available in many varieties and are easy to use. Permanently or occasionally, they offer the wearer complete freedom. Our contact lens specialist Mr Foster is available to discuss the wide range available, and help you find the right type to suit your lifestyle and needs. As an independent optician we have the freedom to order and supply lenses from all the leading contact lens manufacturers. Daily disposable lenses, fortnightly, monthly and long term lenses are all available, as are bifocal and multi-vision lenses. The consultation with our lens specialist is free of charge. During your appointment the various choices will be discussed and a free trial can be organised. With over 40 years experience, we are dedicated to providing a professional and personalised service. All our eye tests are carried out by experienced ophthalmologists and optometrists. We are a true Medical Eye Centre (one of the last in High Wycombe), and our doctors have many years of hospital experience. We offer free NHS examinations to those who qualify, and domiciliary appointments for those unable to visit our clinic. Our TOPCON Optical Coherence Tomography OCT scanner enables us to scan for early signs of potentially serious eye conditions. 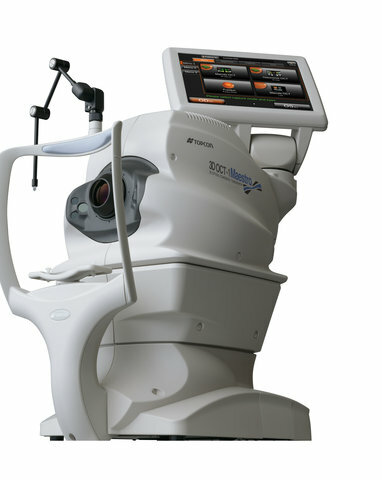 For a small fee this highly advanced imaging system allows us to check for glaucoma, diabetes, age related macular degeneration and vitreous detachments. We are an Essilor Varilux Specialist, suppling a full range of lenses with the latest Sapphire and Prevencia coating. Our Visioffice 3D Non Invasive Diagnostic System allows bespoke and pre-edged lenses, ensuring ultimate accuracy and amazing visual quality. Photochromic/ Transition Lenses - Light responsive to the brightness of the day. Tints - For both sun protection and cosmetic benefits. Modern lens technology is advancing at an amazing rate. Denser lens materials mean they are thinner and lighter. Hard coatings protect lenses from surface scratches and anti reflection coatings give a clearer look and sharper clarity. During February and March 2019 we are offering deals on these new driving lenses from Hoya. 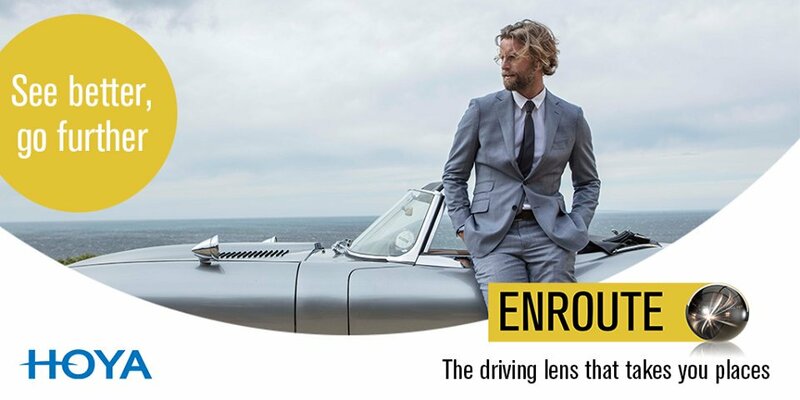 If you are finding the dazzle and glare affecting your driving experience, come in and find out how these lenses can help you. Repairs to damaged spectacle frames are carried out on the premises. Adjustments to ill fitting frames are done free of charge.